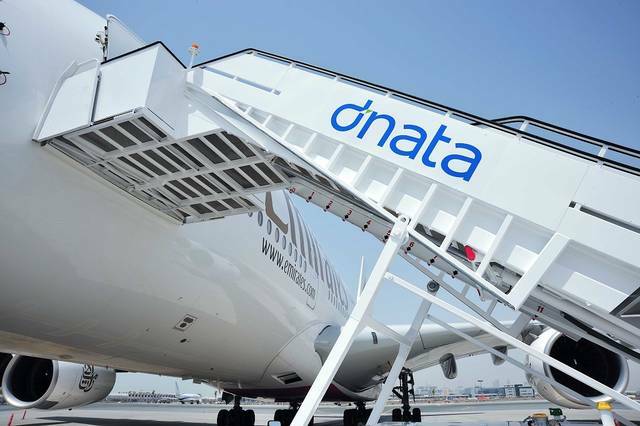 Dubai - Mubasher: dnata announced on Thursday that it has acquired Tropo, a Germany-based tour operator that will be its entry to the German market and extends its global network of travel businesses. The purchase agreement also includes TV media volume worth several million euros for 2018 and 2019, the company said in a statement. The contract parties agreed not to disclose the details of the acquisition, which is subject to approval by the antitrust authorities. “We are delighted with this opportunity to have Tropo become part of dnata travel. This acquisition enables us to enter the important and valuable German travel market, and enhances our portfolio of travel services in Europe. We see potential for significant synergies between Tropo and our other travel businesses around the world to provide very attractive and unique offerings to inbound and outbound travellers to and from Germany,” said the vice president of dnata, Iain Andrew.